One of the coolest things about BBQ is the fact that you often find the best BBQ at unexpected places. BBQ just doesn’t feel authentic unless you’re buying it out of a truck on the side of the road, or in a gas station just outside of town. 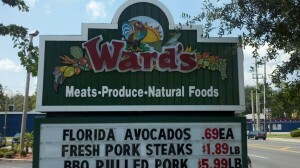 Ward’s is no exception to this rule. 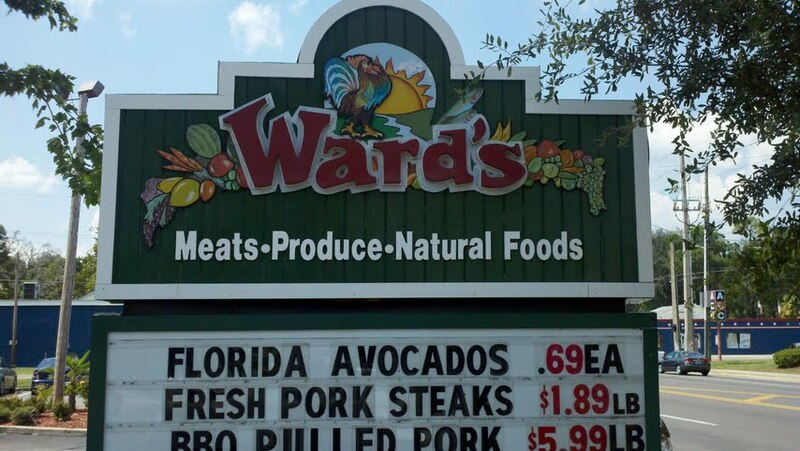 A family-owned and operated supermarket, long known by Gainesville natives as one of the few places in town to get locally sourced produce and unusual cuts of meat, Ward’s also has great homemade BBQ. Everything from chicken to ribs is available for you to run in and pick up at a moment’s notice. With football season on its way, theres nothing better than a pulled pork sandwich to start the tailgate off right! To add an extra crunchy kick to your sandwich, top the pulled pork with some of Ward’s spicy coleslaw! For more information, including weekly specials, check out their website.